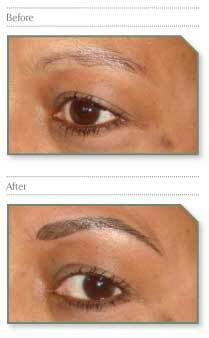 Diahann uses a range of techniques from years of experience to create the perfect brow. Your eyebrows are the most important feature as they frame your face. Over- plucked, naturally sparse or fair eyebrows can be very ageing. Varying techniques are used to achieve the desired effect. Very sparse or no eyebrows can be feathered with a hair technique which mimics a natural eyebrow. This method is extremely subtle and usually lasts one to two years. If an eyebrow pencil is used daily this can be replaced by a subtle shading of your desired colour. For a more dramatic effect more pigment is applied with a darker shade. 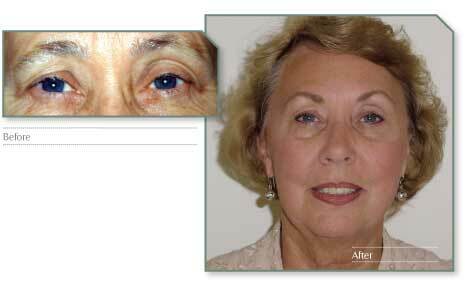 Also semi-permanent make-up is an innovative way to achieve symmetry for uneven eyebrows.